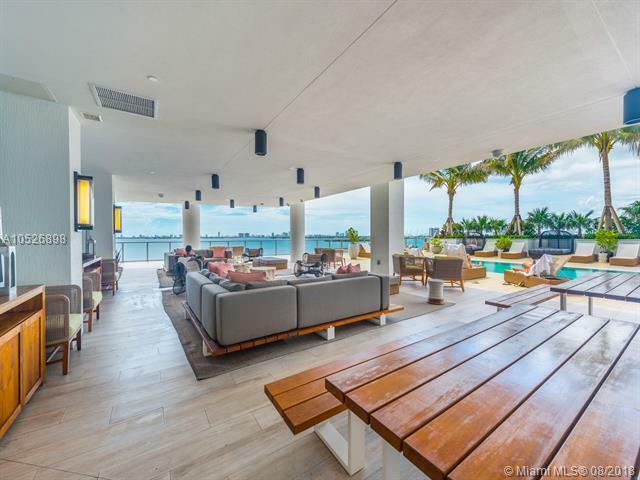 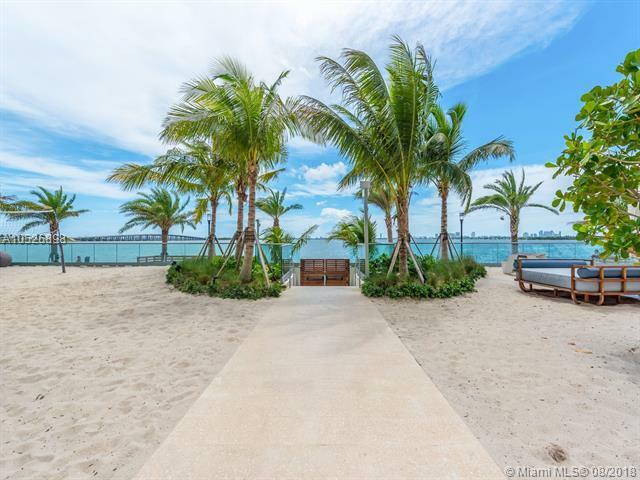 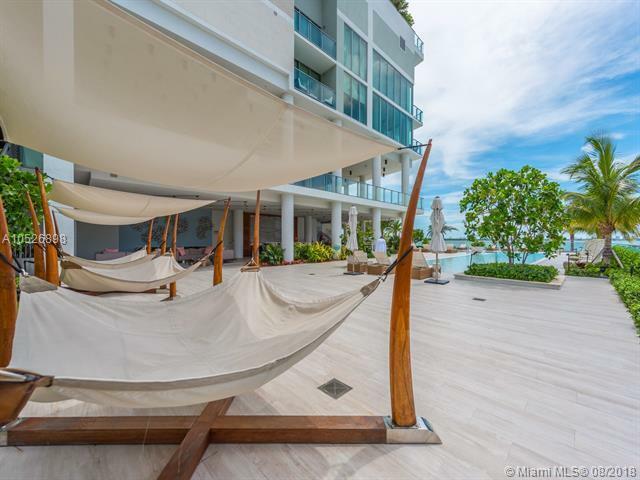 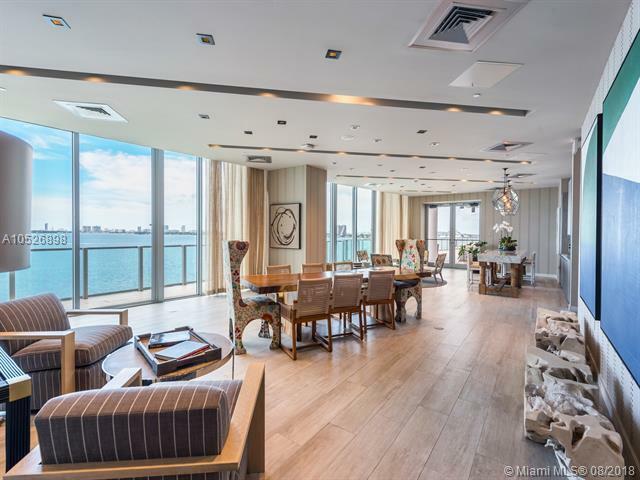 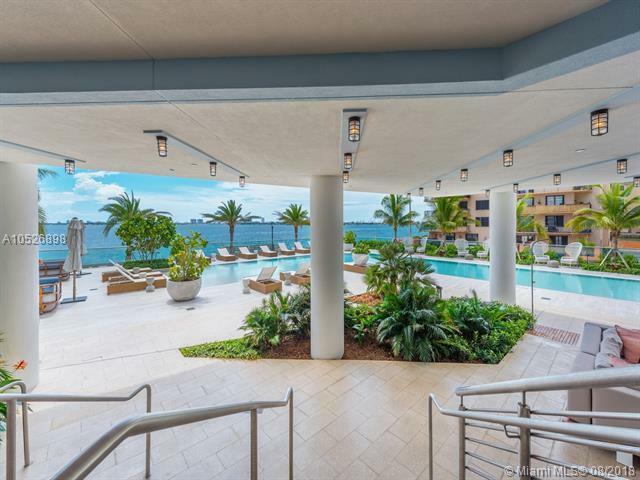 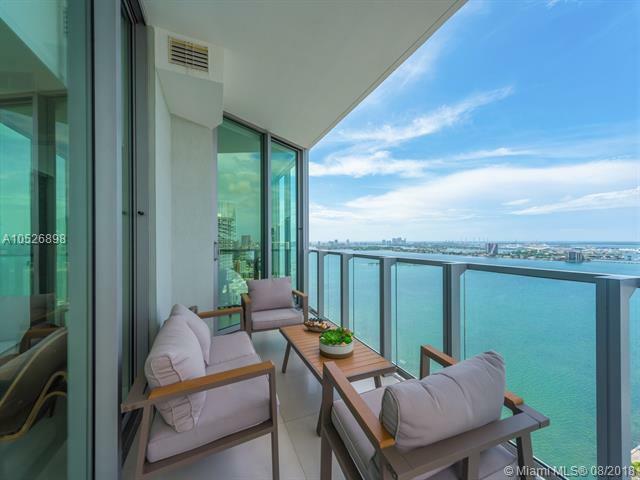 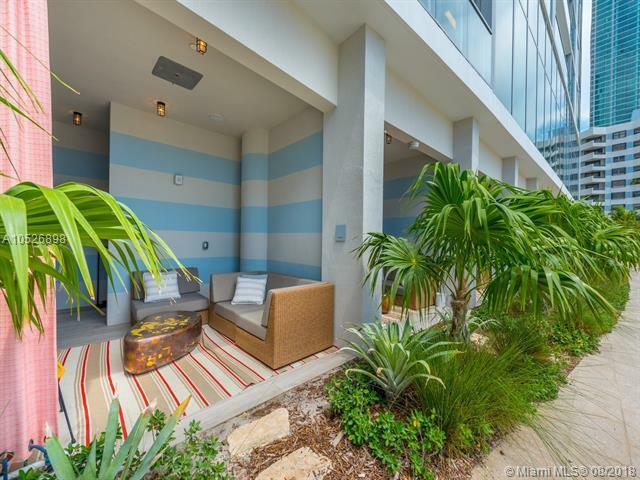 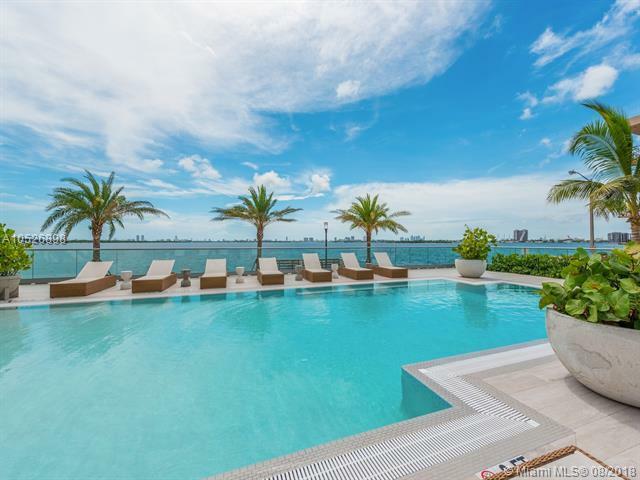 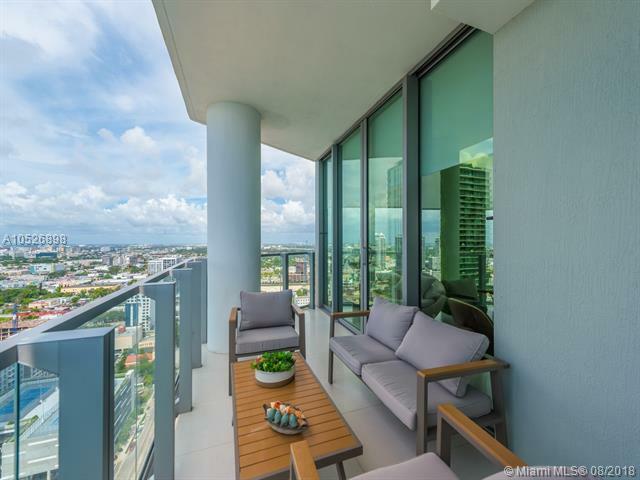 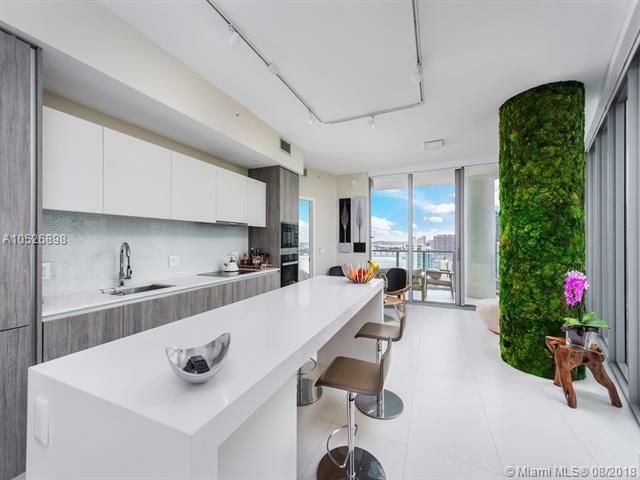 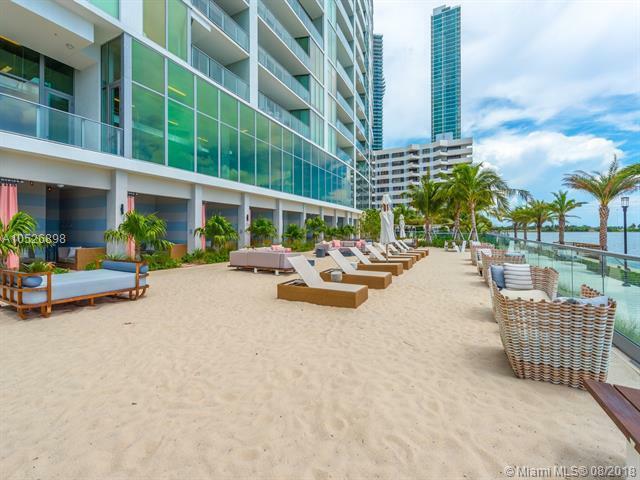 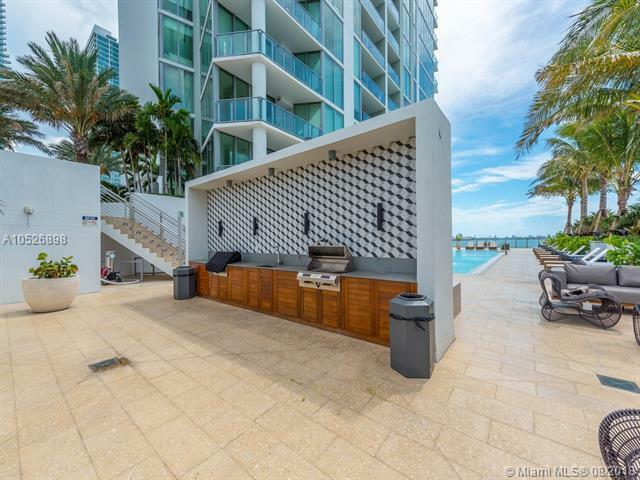 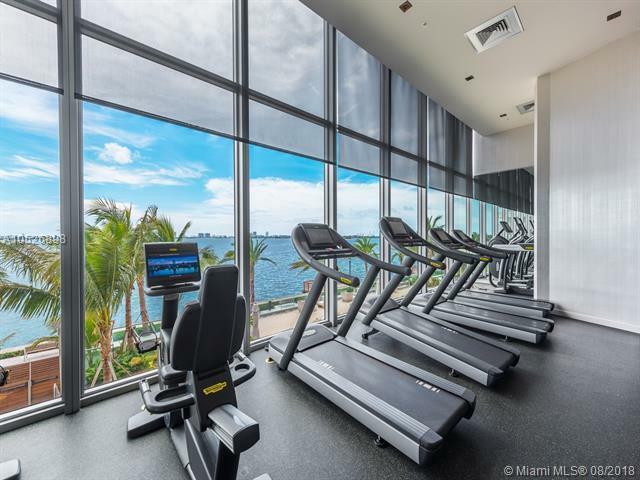 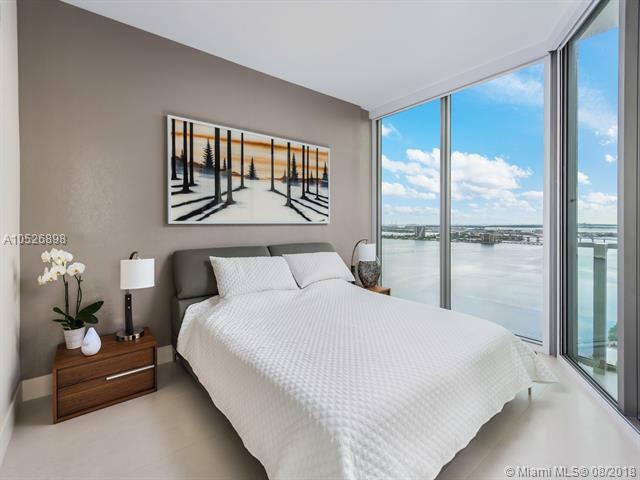 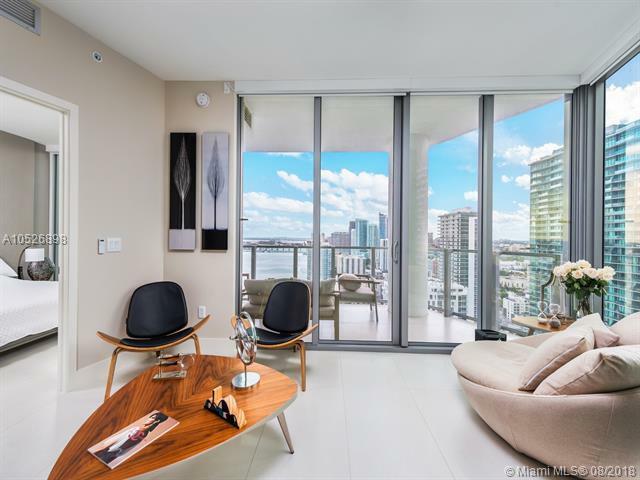 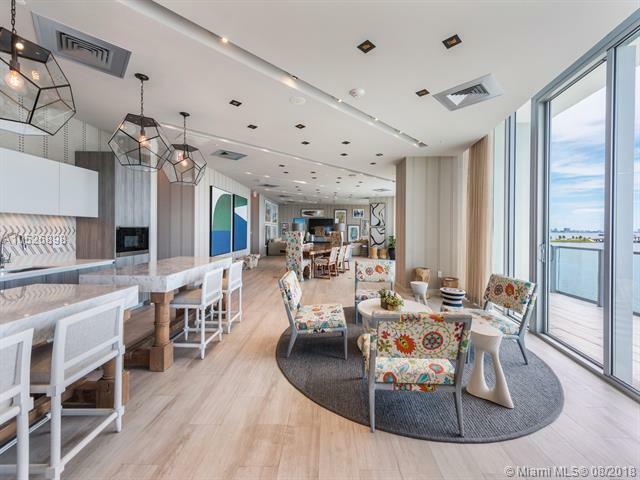 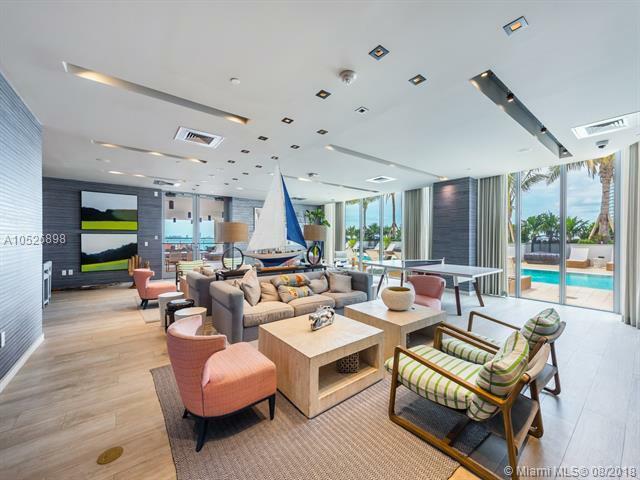 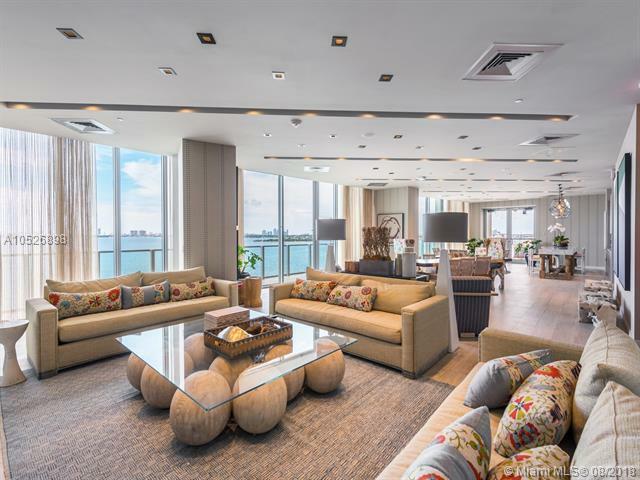 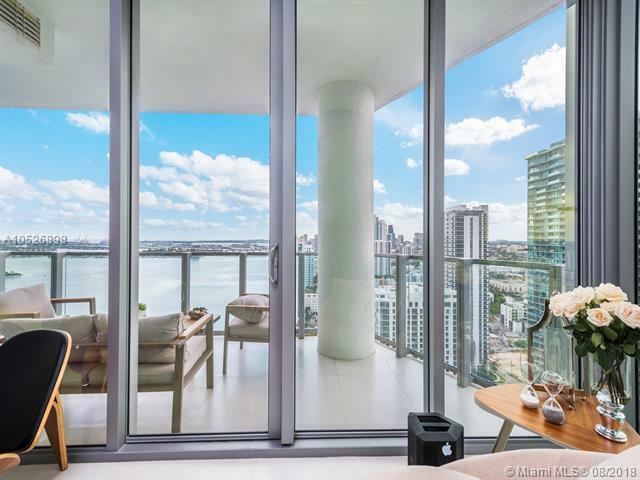 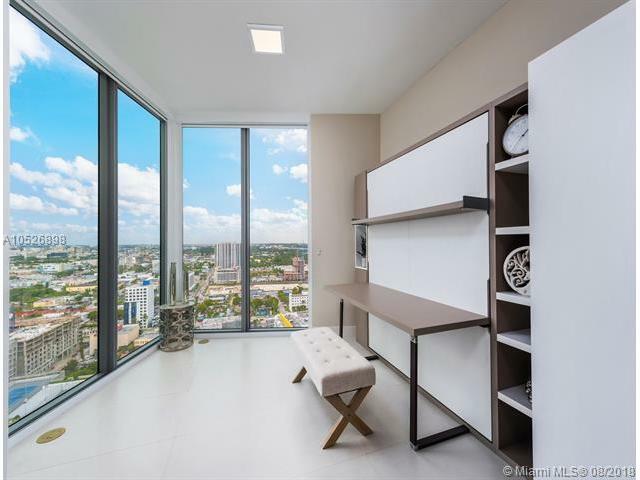 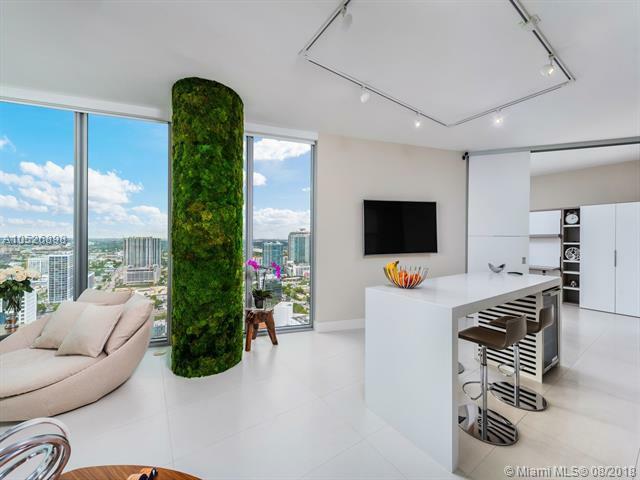 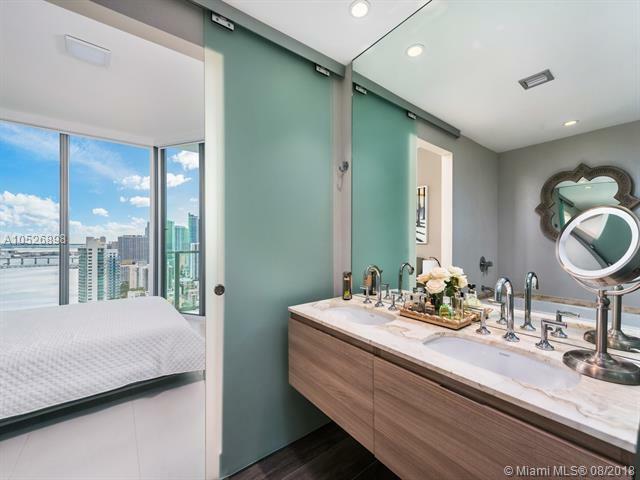 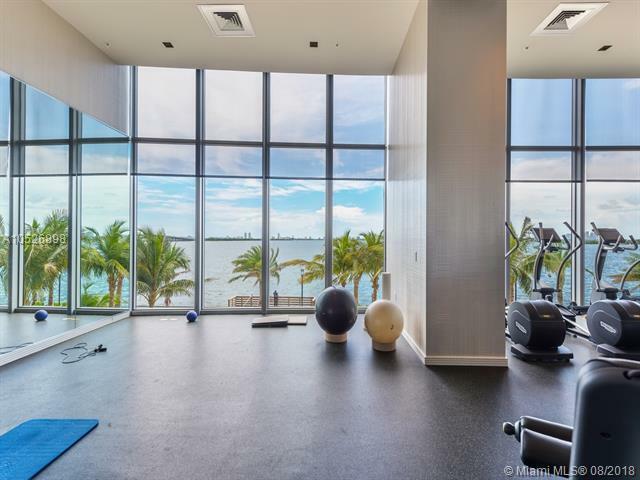 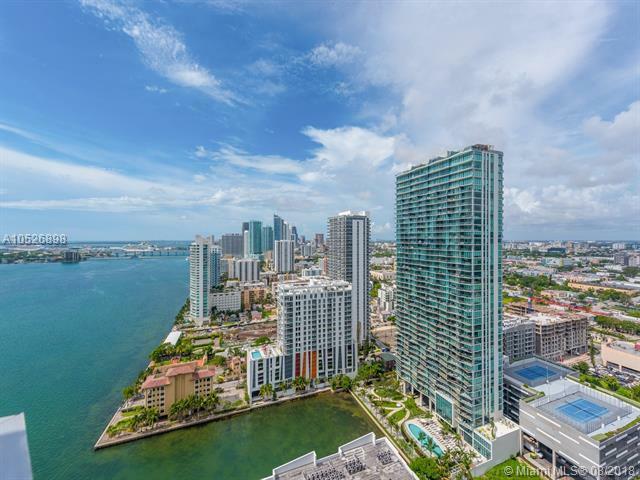 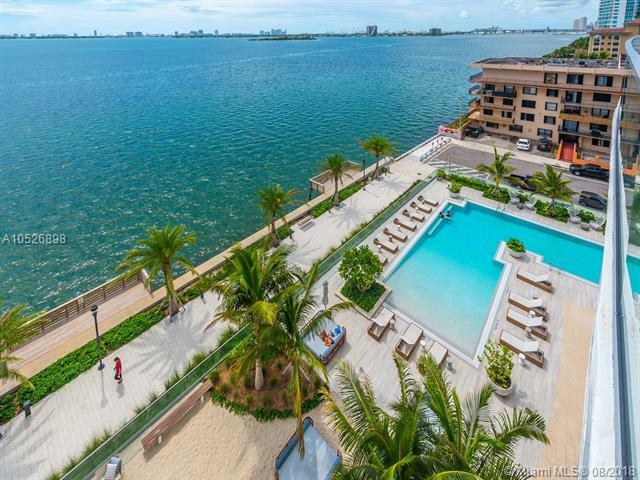 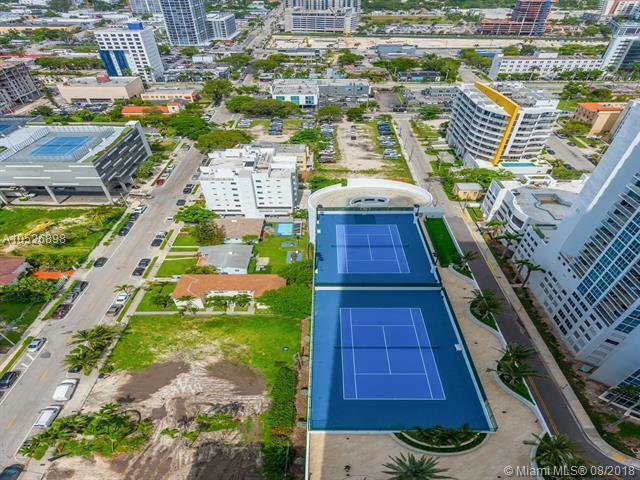 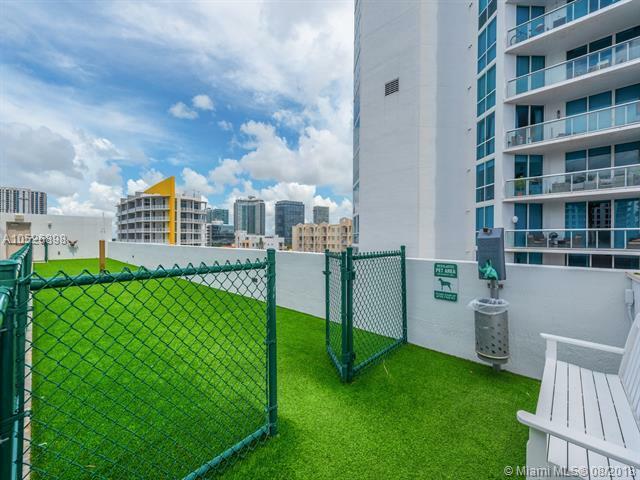 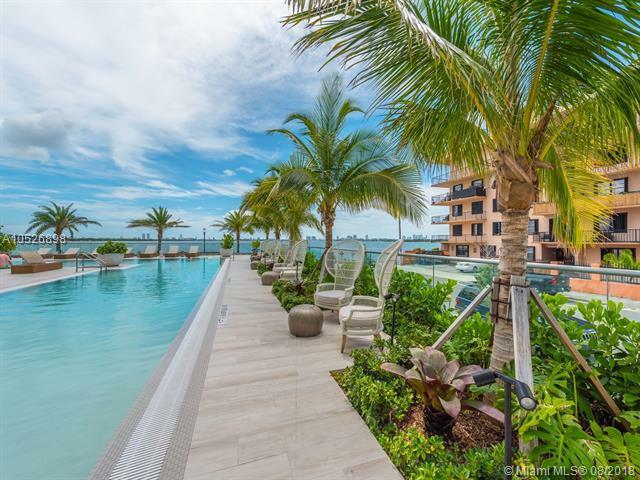 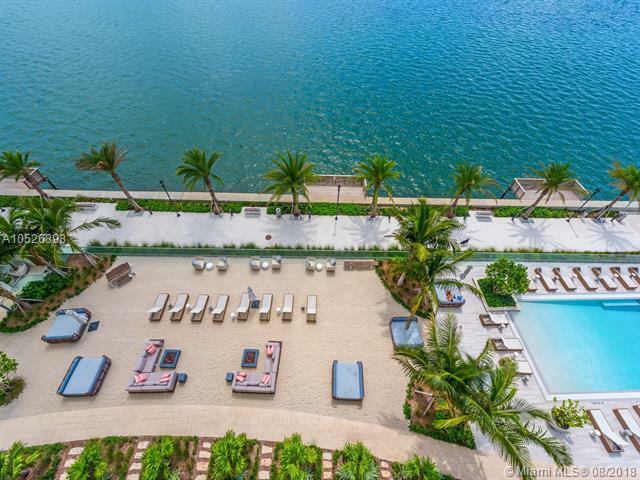 Spectacular modern unit on 30th floor of resort like Biscayne Beach Condo! 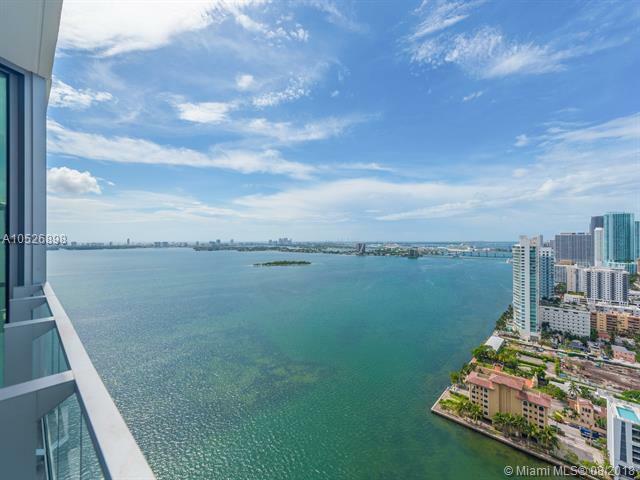 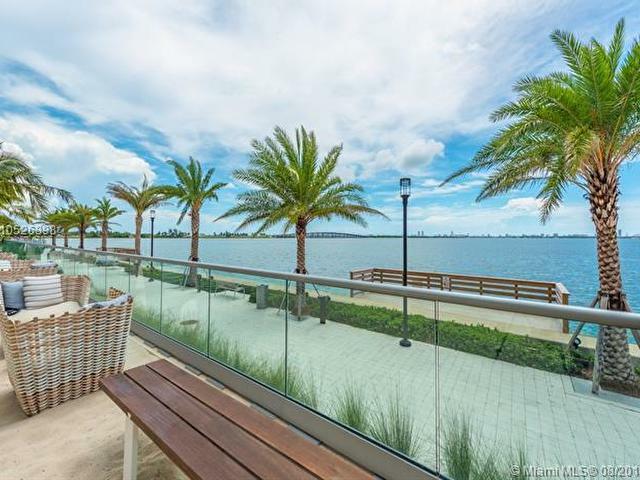 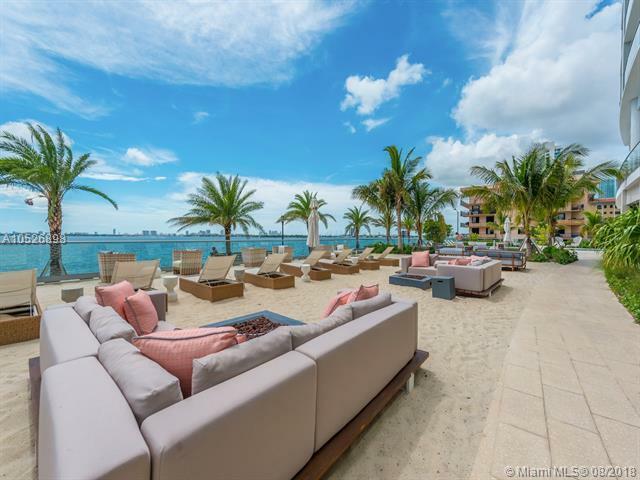 Enjoy views of Biscayne Bay & beautiful sunset. 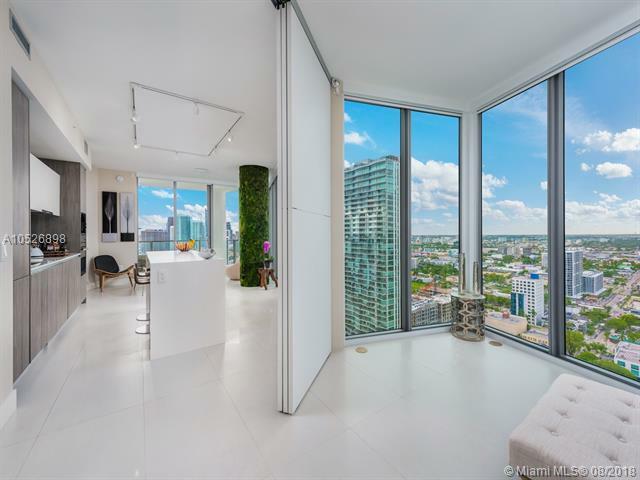 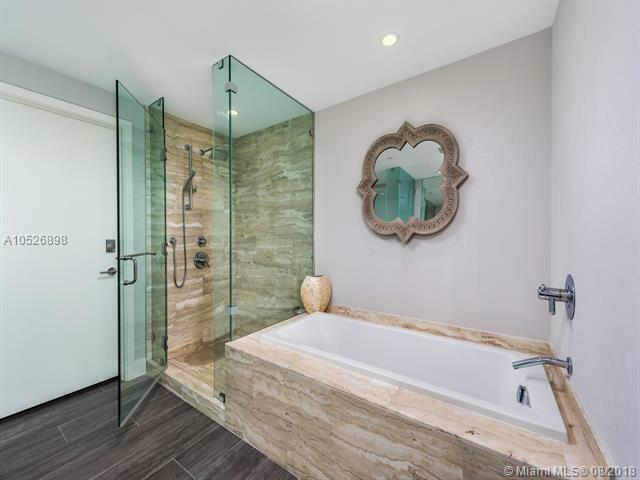 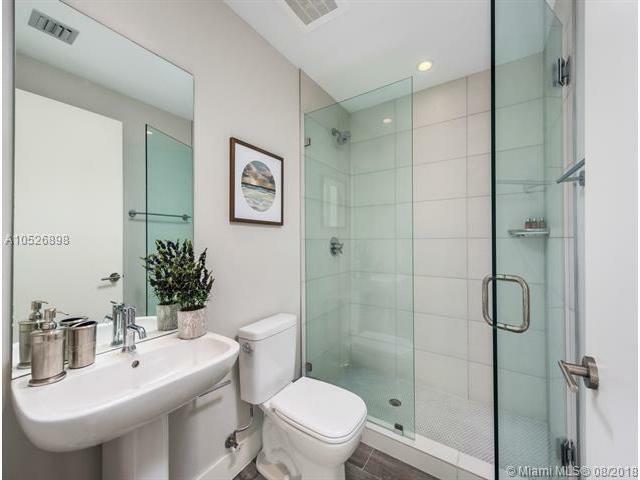 10 ft ceilings, ceramic tile, floor to ceiling panoramic windows, covered terrace, finished closets, private elevator & foyer. 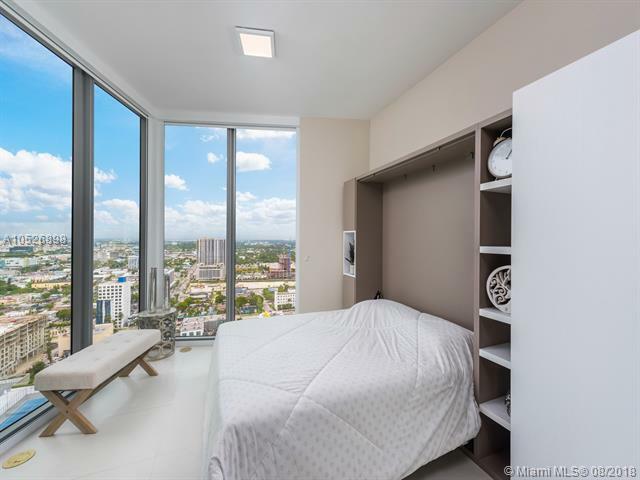 2nd bedroom has a Murphy bed or can be used as an office. 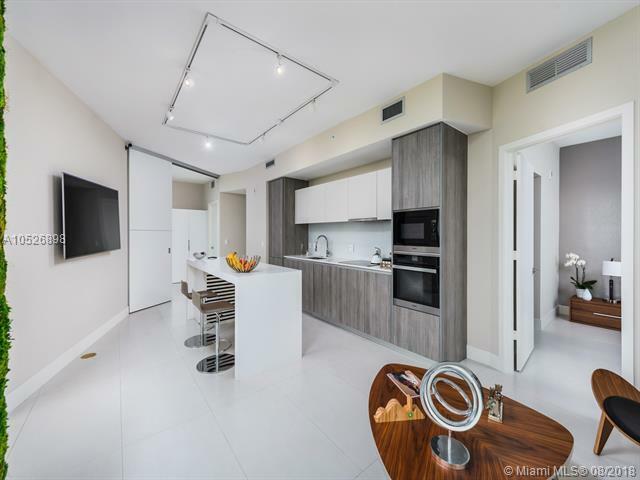 Designed European style kitchen w/ Miele SS appliances & cascade island. 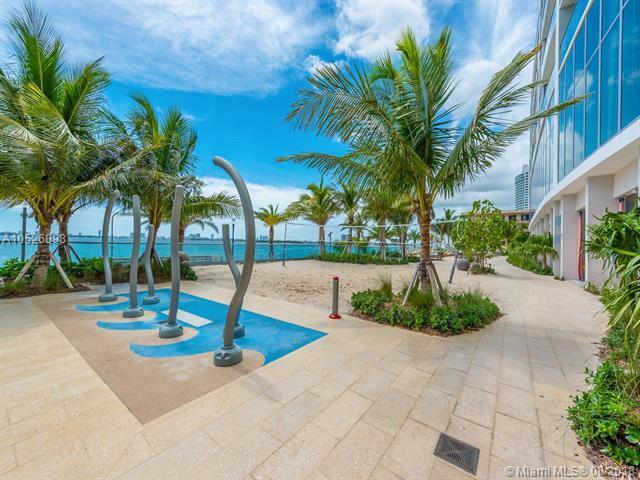 Condo amenities: 24 hrs full service concierge, fitness center, beauty salon, spa w/ sauna & steam room, massage room, tennis/basketball/volleyball ct, bayfront pool, towel service, cabana, bbq area, sandy sundeck, party room, covered terraces w/ hammocks, elegant building entrance, valet parking, library, dog park, beach club w/ 2 swimming pools & on-site world renowned restaurant and business center.